This property is currently available! Click here to see it. High floor studio overlooking domed swimming pool, sun deck & Lakeshore East Park. This spacious unit features an open kitchen with peninsula. Plenty of closet/storage space! 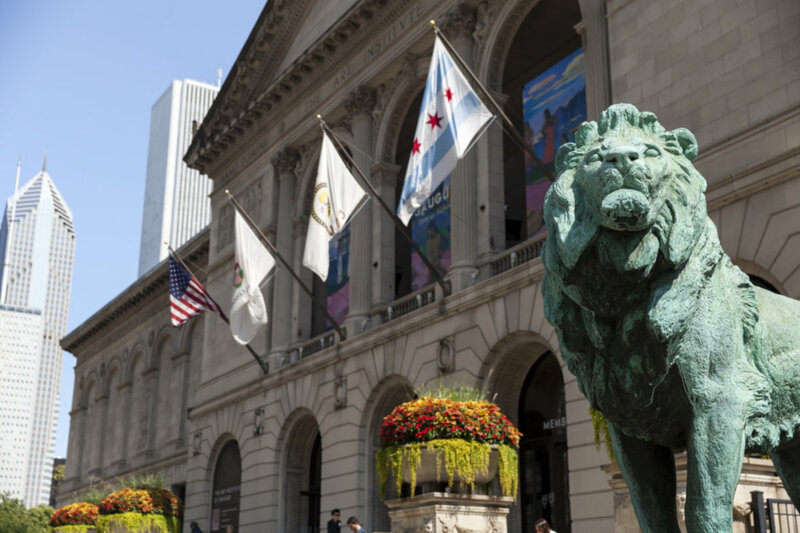 Ride the shuttle bus to the Loop; Stroll to the lake, Millennium/Grant Parks. Shop at Mariano's Supermarket. Dine at Three Forks Restaurant. Perfect for "In-town" or Primary Residence. 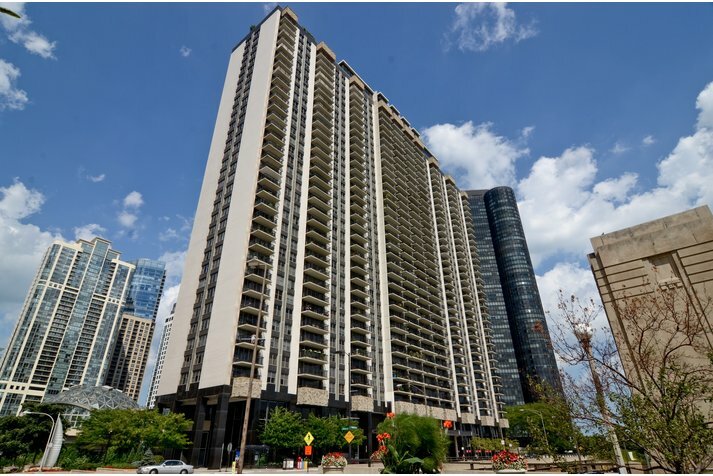 400 E Randolph Street #2922 Chicago, Illinois 60601 is a condo property, which sold for $155,000. Want to learn more about 400 E Randolph Street #2922 Chicago, Illinois 60601? Contact an @properties agent to request more info. 400 E Randolph Street #2922 is back on the market!